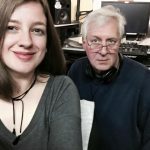 DEATH AND POLITICS ON THE SOURCE On Friday’s packed edition of Open Source RVA, heard at noon, we welcome Alane Cameron Ford and Phil Ford, the hosts of Death Club Radio, heard Thursdays on WRIR. The Sonny and Cher of Death will be hosting a live taping of their show on Jan. 26 at Twisted Ales Brewery, 212 W. 5th Street, where they will also present a special public seminar on death and dying. 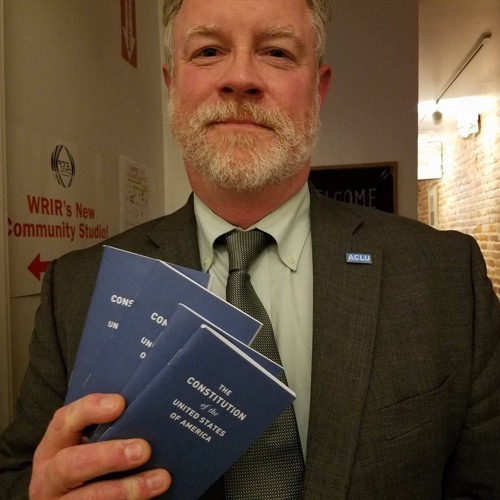 We also talk with the ACLU of Virginia’s Bill Farrar (pictured) about the important bills being considered in the General Assembly, including proposed new laws on voting rights, marijuana decriminalization and more. And speaking of the assembly, Piet Jones talks to William “Mac” MacCormack of McCormack’s Big Whiskey Grill about Virginia’s arcane alcohol regulations, including that dreaded food-to-alcohol ratio. GET YOUR NEWS-TALK ON! Open Source RVA is heard Friday at noon on WRIR 97.3 FM and http://www.wrir.org.